The following ideas are belongs to me and my girl friend only. Even if anyone or brand invented them, they have to pay royalty to me. One fine evening, me and my girl friend were chatting in our mobile phones( hey its lover's talk.. ). She was having tea and she asked me " hey tea was so good, do you want ?".. then i replied "send me through your mobile phone.." at first we both laughed.. Then i realize, hey why not? this could happen pretty sooner. Today we are talking in our mobile phones.. Once people said "this is impossible " . But now we are. 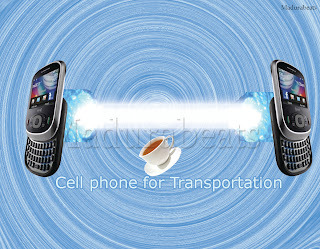 Is Solid object(Matter) transaction(Teleportation) in cell phones possible?. i guess it is.. But it could happen in step by step. In the Evolution of wireless transaction, 1st text traveled, then sound, then images and videos. Next Probably Scent could be identified in wireless transaction.Then liquid and solid. So, my girlfriend can share her tea with me. 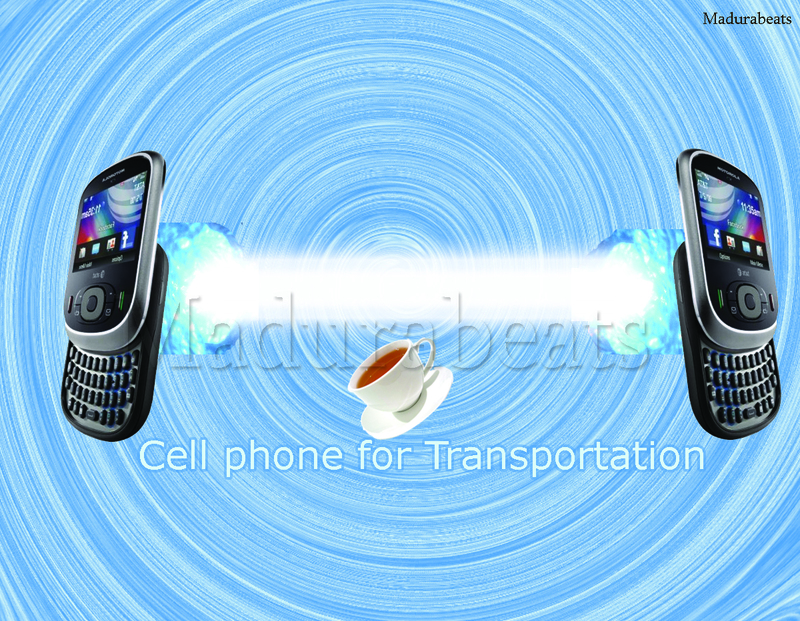 Then cell phones gonna be the Transporter, we can use cell phone for transportation in the future. The concept of wormhole will play the roll in cell phone Transportation.It sounds like a Hollywood fiction,..But, It is possible.. and I imagine it first .. may be there are lots of "I" in the world. So who give me the royalty?.Give me Nobel Prize. 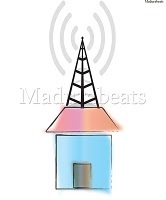 I write about Future of cellphone . in future posts.